The Drupal CMS is used by some of the world’s biggest brands and its popularity is growing. If you’re looking for a content management system that’s right for your new web platform, website, intranet or community site, Drupal is one of the world’s most widely used CMS tools. We have over 12 years of experience and we’ve won various Drupal awards, making us one of the original Drupal specialists. Drupal gives you capabilities for creating a powerful digital experience, as well as preparing you for the future. The CMS is known for its flexibility, freedom and scalability. Thanks to the vast multiplicity of modules, it’s possible to build any kind of website with every conceivable functionality. "Drupal is for ambitious digital experiences"
We can carry out a Drupal audit for existing sites. 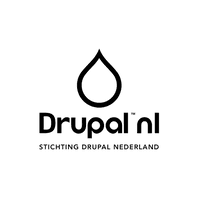 If you want to know if your current Drupal website is secure, for instance, or if the code quality’s good, our developers will be pleased to take a look inside and give detailed recommendations. 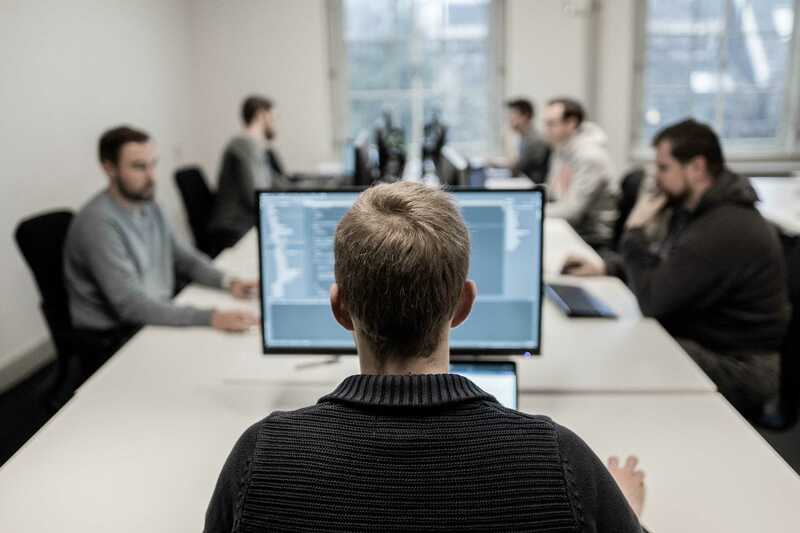 If you want a new Drupal website developed, we’ve got more than 12.5 years of experience developing Drupal projects – from corporate websites and online portals to intranets, large-scale communities or multi-language platforms. We won’t just sit back and rest on our laurels when your Drupal website goes live, of course. Our Drupal support & maintenance let us make sure your website’s performance is always tip-top. 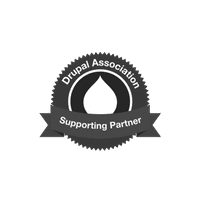 We have been helping brands and organizations use Drupal for over 12.5 years now to take concrete digital steps towards achieving their goals and make a lasting, positive difference. Thanks to our extensive Drupal expertise, we’ve brought home plenty of recognition and even prizes. 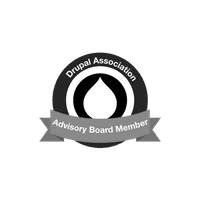 CEO Michel van Velde is a member of the Executive Board of the Global Drupal Association. 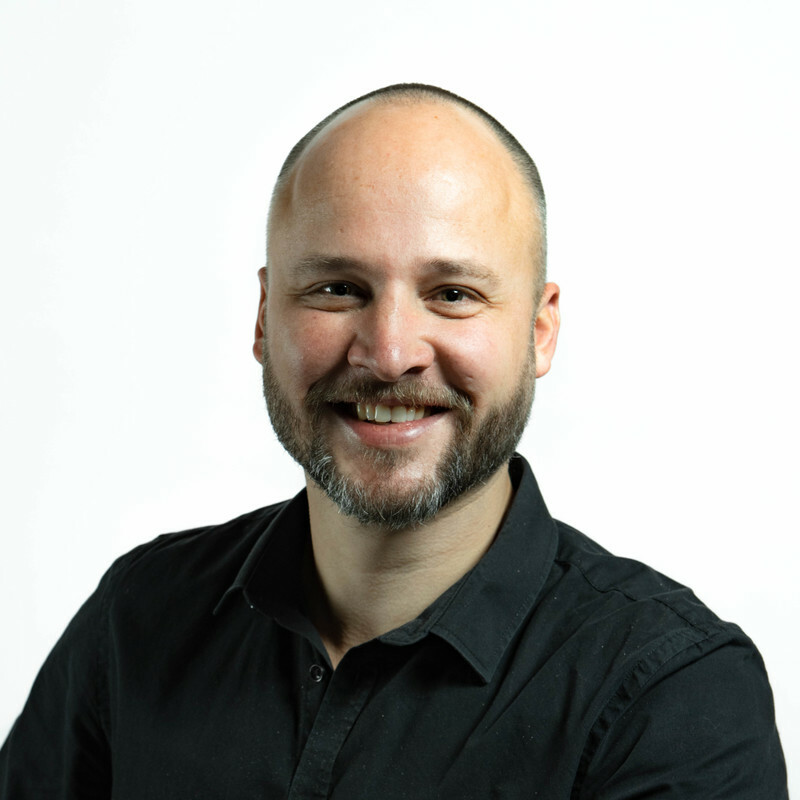 Drupal Business Survey 2018 results are in!